NTR Metals bullion products are guaranteed for purity, weight and quality. 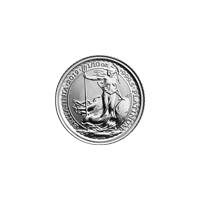 NTR Metals bullion products are designed for the precious metals investor who seeks to hold a physical position while minimizing the capital and risk associated with premiums. 2016 is the year of the monkey and this design from NTR marks the fifth in the Zodiac series 10 oz silver bars. 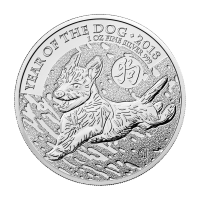 The obverse features a stylized Monkey, hanging from the branch of a tree, the year 2016, the Chinese symbol for monkey and the words "Year of the Monkey 10 ounces troy 999 silver." 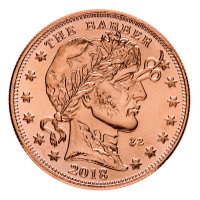 The reverse features a fanning banana leaf and echoes the Zodiac theme. 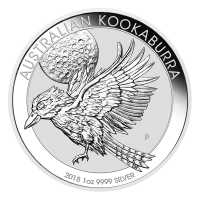 These bars are a great a value and make an excellent addition to any collection or as a gift for someone born in "monkey" years - 1920, 1932, 1944, 1956, 1968, 1980, 1992, 2004, 2016 - who are regarded as smart, quick witted, frank, optimistic and ambitious. All NTR's products are hand inspected for quality and consistency prior to packaging. 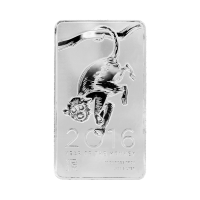 10 oz 2016 NTR Year of the Monkey Silver Bar NTR Metals bullion products are guaranteed for purity, weight and quality. 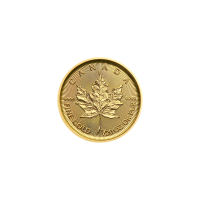 NTR Metals bullion products are designed for the precious metals investor who seeks to hold a physical position while minimizing the capital and risk associated with premiums. 2016 is the year of the monkey and this design from NTR marks the fifth in the Zodiac series 10 oz silver bars. 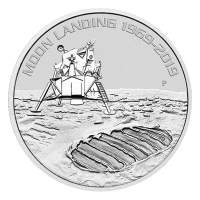 The obverse features a stylized Monkey, hanging from the branch of a tree, the year 2016, the Chinese symbol for monkey and the words "Year of the Monkey 10 ounces troy 999 silver." 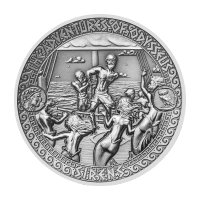 The reverse features a fanning banana leaf and echoes the Zodiac theme. 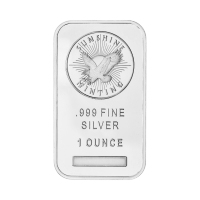 These bars are a great a value and make an excellent addition to any collection or as a gift for someone born in "monkey" years - 1920, 1932, 1944, 1956, 1968, 1980, 1992, 2004, 2016 - who are regarded as smart, quick witted, frank, optimistic and ambitious. All NTR's products are hand inspected for quality and consistency prior to packaging.